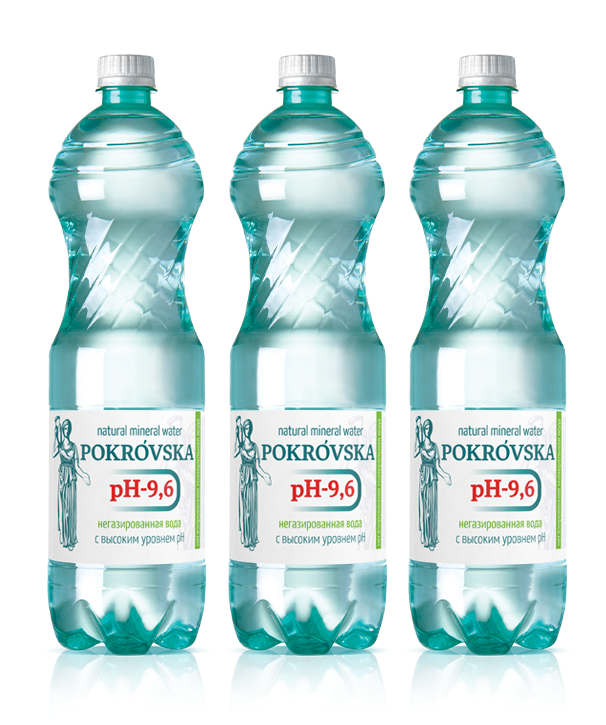 Unparalleled, alkaline natural water «POKROVSKA» having a pH > 9.6! +Rare hydro chemical type of water has no analogues. +Natural origin was not subjected to artificial changes. +The largest audience of consumers. +Comfortable bottle with a capacity of 1,25 l.
+High sales potential, which is based on uniqueness and functionality.